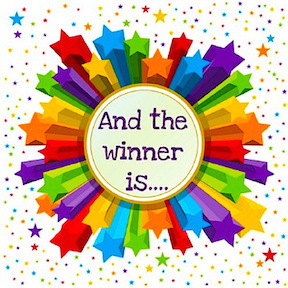 Congratulations go out to Juanita Dacuir, who won an audiobook of “Code of the Heart” from Jacki Delecki. 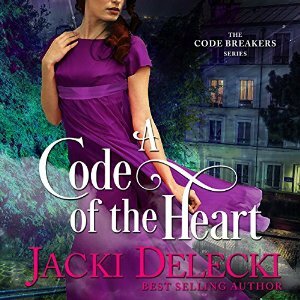 This entry was posted in books, Living in the Regency, Regency era and tagged Audiobook, Code of the Heart, giveaway, Jacki Delecki, Regency. Bookmark the permalink.